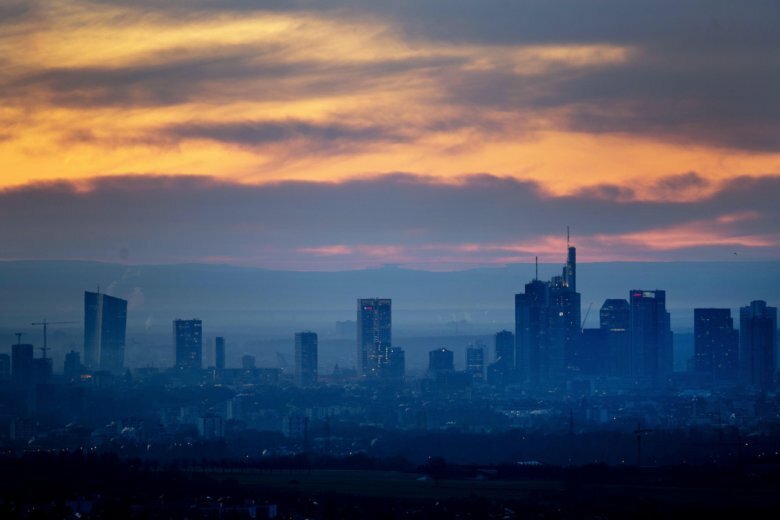 LONDON (AP) — A closely watched survey suggests the 19-country eurozone economy recovered in February as the bloc pushed past factors that had weighed on growth such as the impact of the yellow vest movement in France. Financial information firm IHS Markit said Tuesday that its composite purchasing managers index — a broad gauge of economic activity across manufacturing and services — rose in February to 51.9 points from 51.0 the previous month. Anything above 50 indicates growth. Williamson said the eurozone is set to grow by a quarterly rate of 0.2 percent in the first quarter.